UNIGLOBE Five Star Travel was created in October 2002 through a merger of UNIGLOBE VIP Travel, Inc. established in 1985 by Tom Beebe which specialized in corporate travel and UNIGLOBE Advisors in Travel, Inc. a cruise and corporate agency established in 1988 by Peter Durbetaki. Each office brings with it a staff of highly trained specialists in all aspects of the travel industry, making UNIGLOBE Five Star Travel a true full-service travel agency. 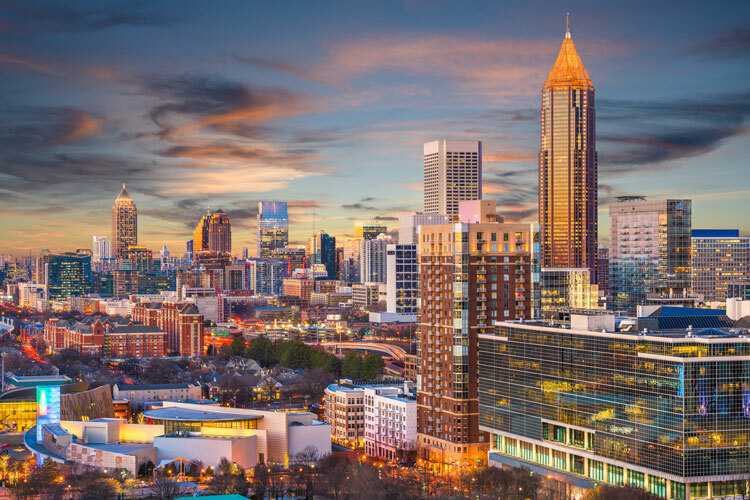 Our office is located in the heart of Buckhead, the busiest financial, shopping and residential area in Atlanta across from Lenox Mall. We're just 10 minutes from Downtown and Midtown via Peachtree and Perimeter Mall via GA 400. But our quality service is just a phone call or email away from anywhere in the world! Our first and foremost goal is to be the number one provider of travel services in the Atlanta area through experienced travel counselors offering a high quality line of travel products. To that end, we only work with well known, established and trusted travel suppliers to bring you the best in travel. We are proud to say that our travel counselors have been with us for an average of 20 years in length of service (an industry high) with an average of 25 years' experience in the travel industry. Call to speak with one of our experienced agents or to schedule an in-person consultation and discover for yourself the UNIGLOBE AND SIGNATURE DIFFERENCE!